I traveled to visit family this weekend. Sorry for the lack of posts. First up, I went to visit my cousin and her daughters are very stylish! 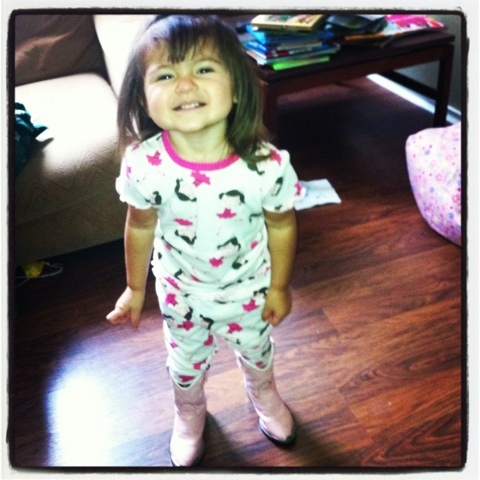 Her oldest goes to school, but her baby pulled out these pink Durango boots when I asked about her favorite shoes. My sister is one of my favorite people. 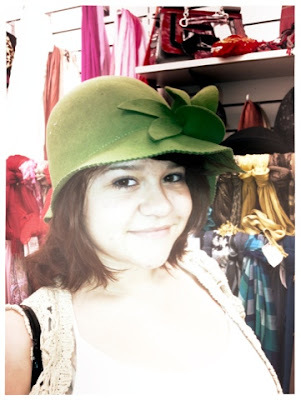 We spent the day shopping yesterday and she wants a hat like this one that she found at TJ Maxx. I think she's beautiful! She'll be in a coming post soon. 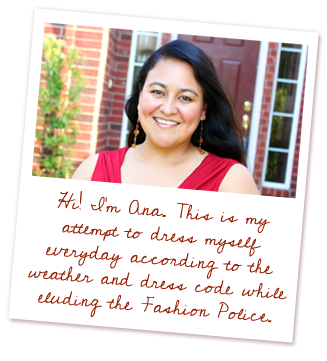 I love, LOVE her style! I'll be back with some more outfits very soon!